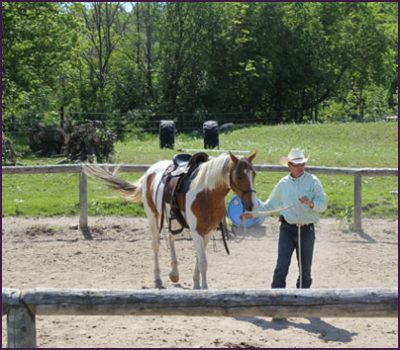 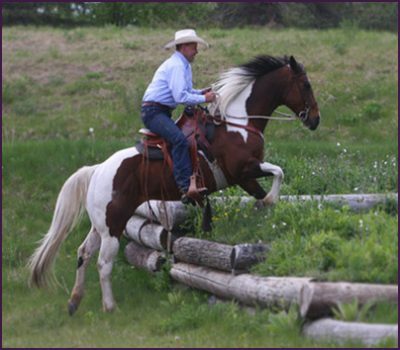 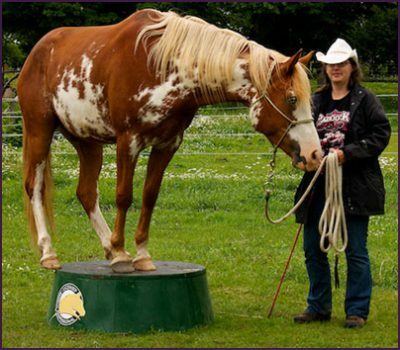 Trailer your horse to The Horseman’s Word Ranch in Uxbridge and have your lesson in an environment designed for learning. 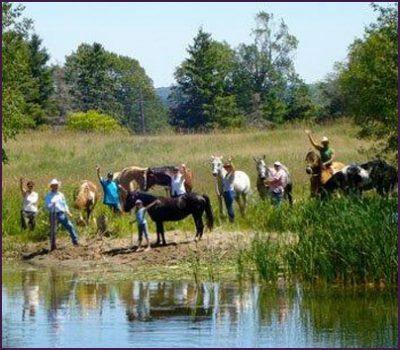 Our facility has 30 acres of Parelli playground, all the Parelli obstacles, practice your trailer loading, large spring water ponds for your horses to swim in, woods to trail ride, a Parelli honeycomb and our heated classroom with a vault of Parelli educational material! 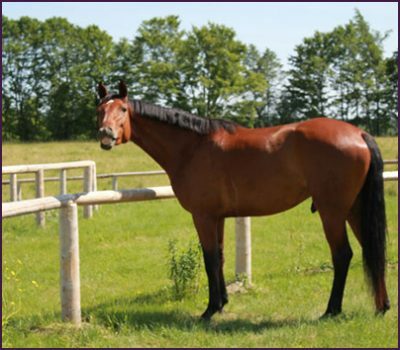 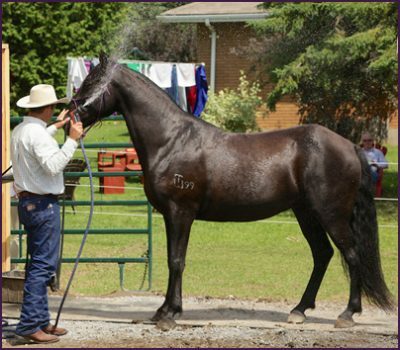 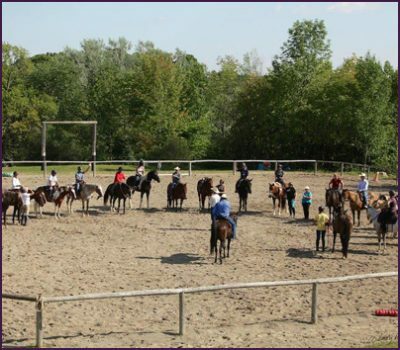 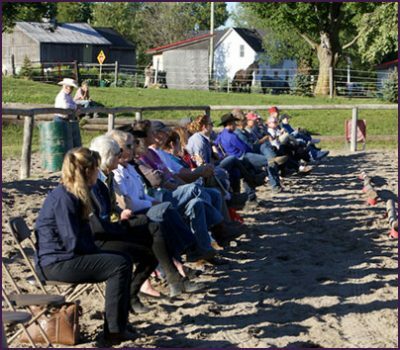 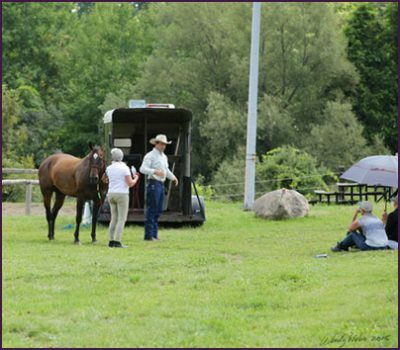 The Horseman’s Word Ranch is located at 6900 Concession road 6, Uxbridge, Ontario, L9P 1R1, Canada. 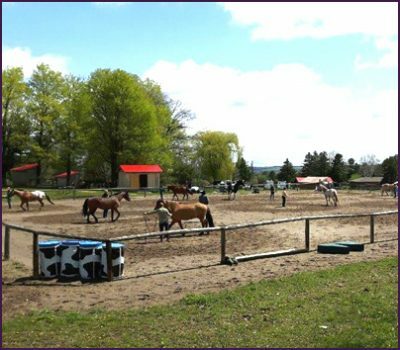 See the location map.